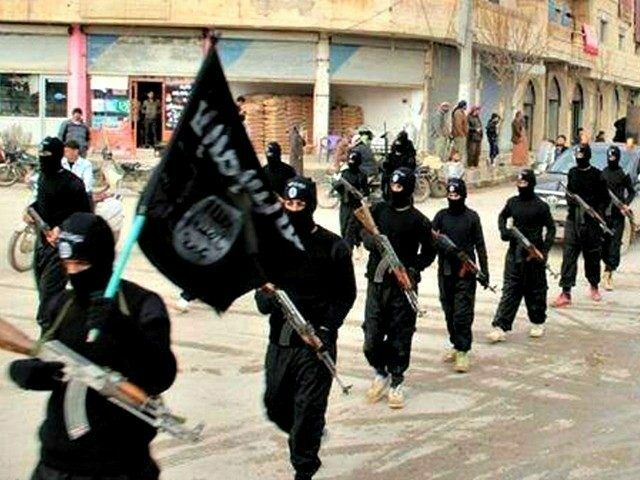 Syrian Islamic State (IS) supporters have publicly crucified, flogged and caged nearly 100 people accused of breaking the daytime fast observed during the Muslim holy month. UK-based monitor the Syrian Human Rights Observatory (SOHR) yesterday said it had documented 94 such punishment cases for eating in Ramadan, including five children and two old men. Breitbart News previously reported the case of two boys “crucified” for eating in Ramadan on 23 June in Deir ez-Zour. For IS the punishment does not necessarily mean execution by nailing or tying victims to a cross. The group uses crosses and bars to pose dead bodies as a means of terrorising local populations or as a means of publicly shaming those who breach the tenets of sharia law as interpreted by IS. In normal circumstances children do not have to fast during Ramadan. They may be encouraged to practice fasting for part of a day or for one day on the weekend, but it only becomes mandatory when they enter puberty.